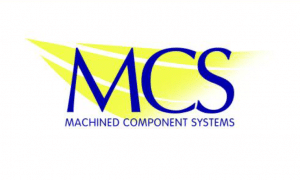 Machined Component Systems plc (MCS) is a precision engineering company specialising in the supply and manufacture of machined components using advanced CNC machinery. 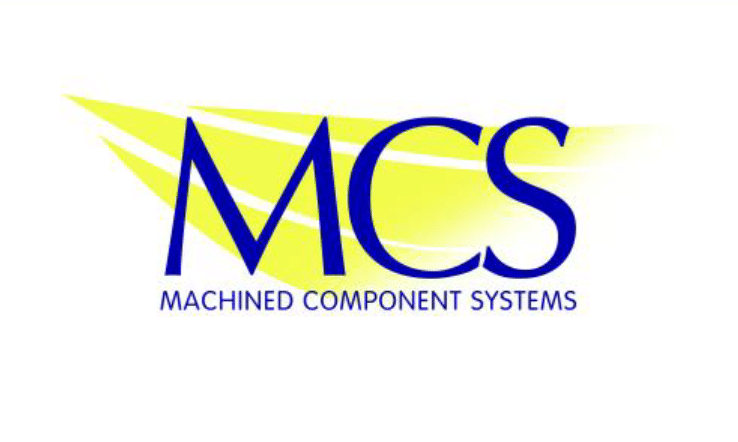 It supplies a wide range of industry sectors such as automotive, petrochemical, marine and healthcare. 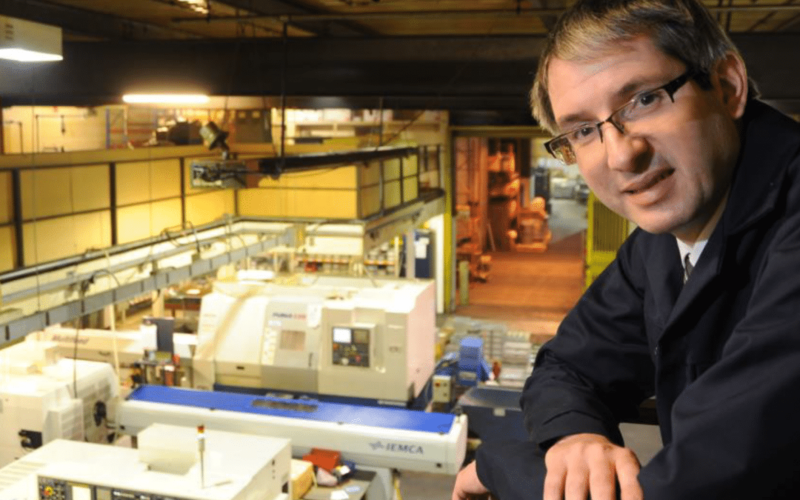 Established in 1986, the company has 37 employees and is located in a 1970s building occupying 25,000 sq ft. The night shift staff have also been very positive about the better quality of the light strobing which makes them feel less tired.” Wider commercial benefits have also become apparent as a direct consequence of being more energy efficient. Having invested in the roof replacement from its own funds, the company was keen to see what other improvements could be made through the REW project. A thorough technical assessment of MCS’s use of utilities showed that the age of the lighting system was the main area for attention. The company applied for a grant through REW and received 45% of £35,000, which was used to install new LED lighting and sensors throughout the building.